The Black Friday sales ad is now available for those Joann shoppers. You can view that sales ad flyer below. Please note: You will see TWO Tabs, one is the actual sales ad, while the other will list out all the items and prices in a simple format. 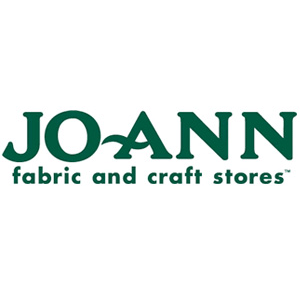 JoAnn Fabrics will be starting their sale at 6AM on Wednesday as well as on Friday! Closed on Thanksgiving. You can also shop online but it doesn’t look like doorbuster prices will be valid online.